Most of you know that I am obsessed with books! This month I want to take a closer look at the book My Brother Martin: A Sister Remembers Growing Up with the Reverend Dr. Martin Luther King Jr. by Christine King Farris. Let me just start by saying how much I LOVE this book! It is different from most of the biographies my students have come across, because Christine King Farris does not focus on the actions and achievements that made her brother famous. She had a different purpose for writing this story. 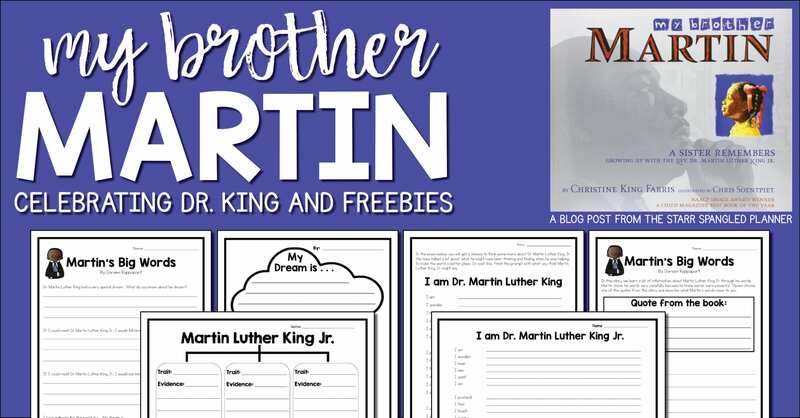 In My Brother Martin, Christine shares anecdotes that highlight the love and mischief of young Martin Luther King Jr. By allowing our students into the childhood home of MLK, they are able to connect with him and relate his experiences. My students giggle at the pranks MLK and his brother pulled on their piano teacher. They relate the love the children have for their parents and grandparents to their own families. They connect to wanting to play outside instead of staying indoors to practice their instruments. Essentially, they can see themselves in Martin Luther King Jr.
Then, the author shares a pivotal moment in Martin’s childhood. One day, his white friends living across the street told Martin that they were not allowed to play with him anymore because he was black. My students share Martin’s confusion as they try to wrap their head around ideas like segregation and inequality. Christine shares important phrases from her father’s church sermons, and his actions when confronted with hatred and bigotry. 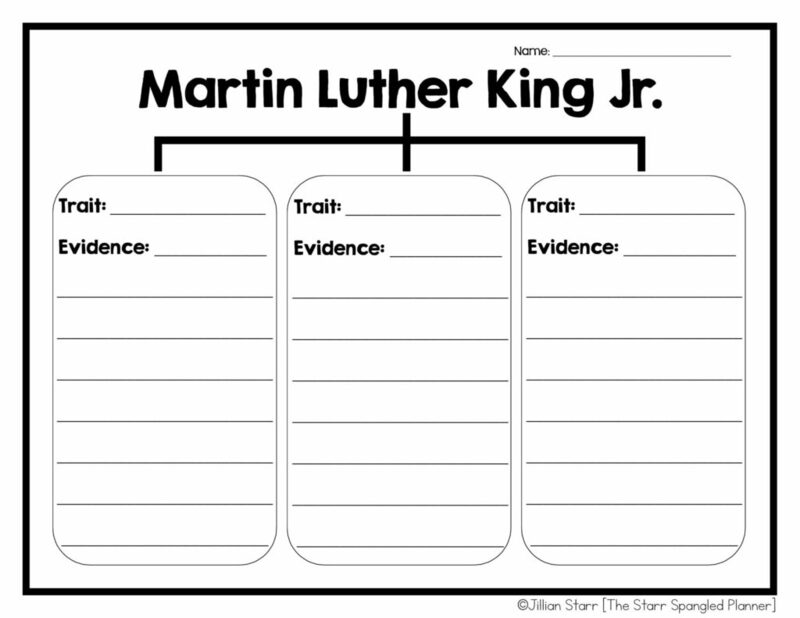 It is from these experiences that the King children learn the importance of standing up for justice and equality. Martin Luther King Jr. tells his mother, “One day, I’m going to turn this world upside down!” And that’s just what he did. 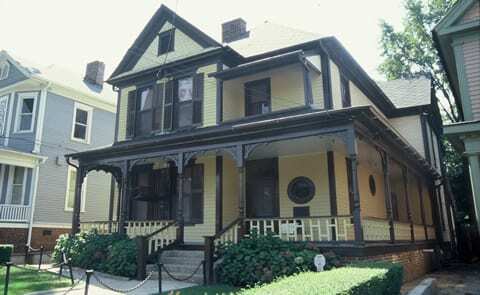 After reading this book, I take my students on a virtual tour of Martin Luther King Jr’s childhood home. I find that it really helps them to connect all of the events in the text with a visual. It really seems to help bring them to life! 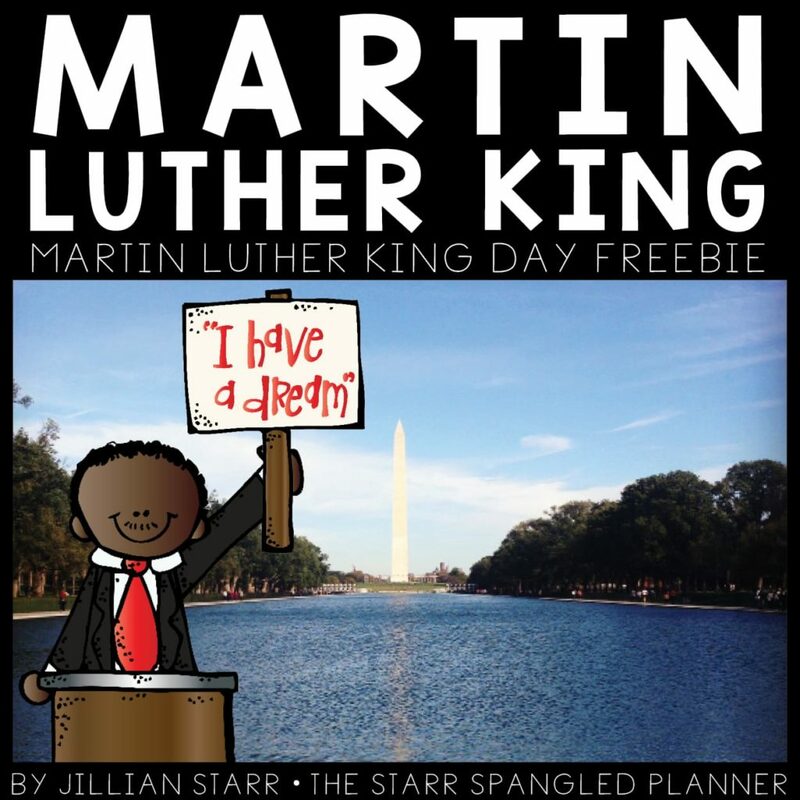 You can grab a bunch of my MLK Freebies by clicking [HERE] or on the image above. Although most are meant to accompany any MLK study, I love using the letter to Dr. Martin Luther King as a response to the young MLK presented in the story. I also like to use the “I AM POEM” to help students share the connections that they made with the book. The final products are always so heartwarming, and it’s wonderful proof of how deeply they are able to connect with Dr. King and his dream. Finally, I like having my students identify character traits of young Martin. 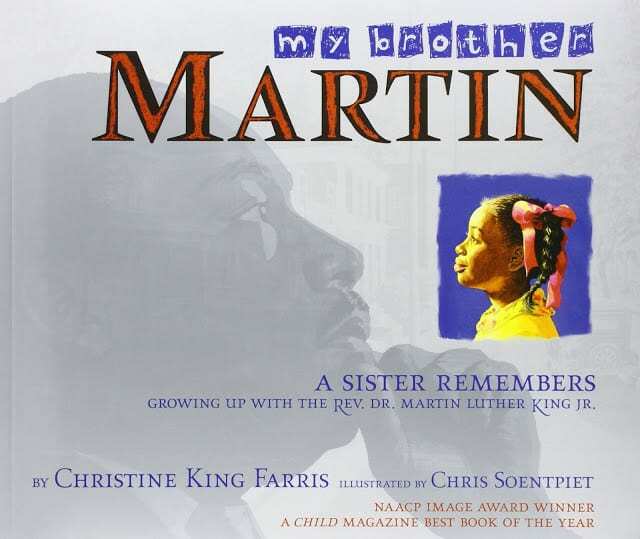 I think it promotes Christine King Farris’s wish to have all children see themselves in her brother, and realize that all heroes start off as children. I hope you and your students enjoy the activities. 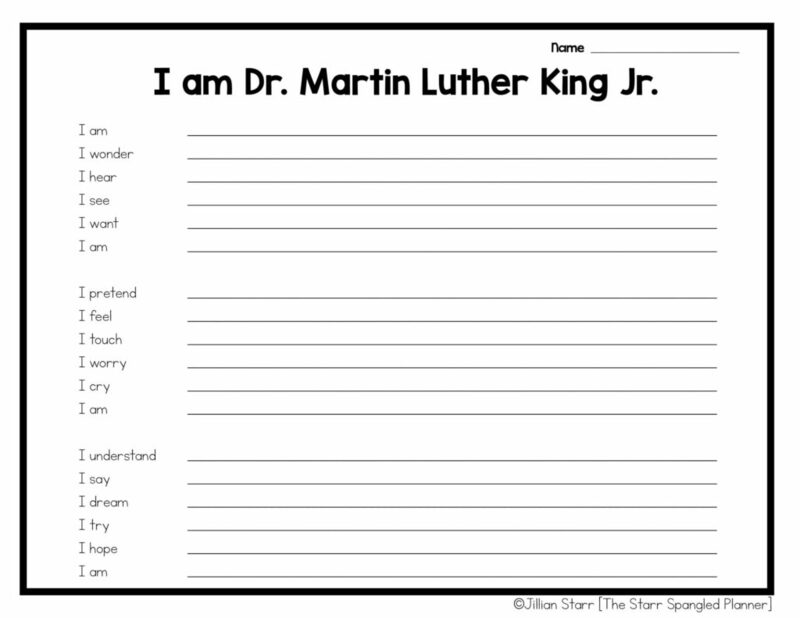 I would love to hear from you about your favorite biographies and how you use them in your classroom! This seems like an amazing book that I definitely need to add to my January book collection! Thanks so much for sharing it with all of us! Hi Jillian! I love this book too! Is there still room to join this group of bloggers for the monthly books teachers love? I would really like to take part in this! Hi Diane! It is a group of 12 teachers that put together a team each month. At this time I don't believe that it is an open link-up. I will definitely let you know if that changes! 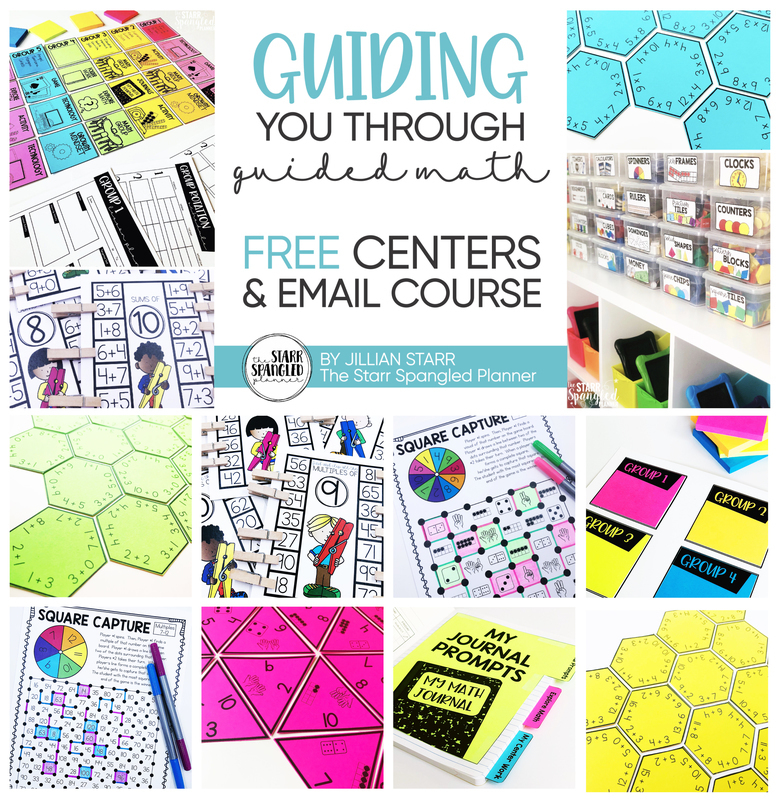 Thank you so much for your interest in this blogging series!